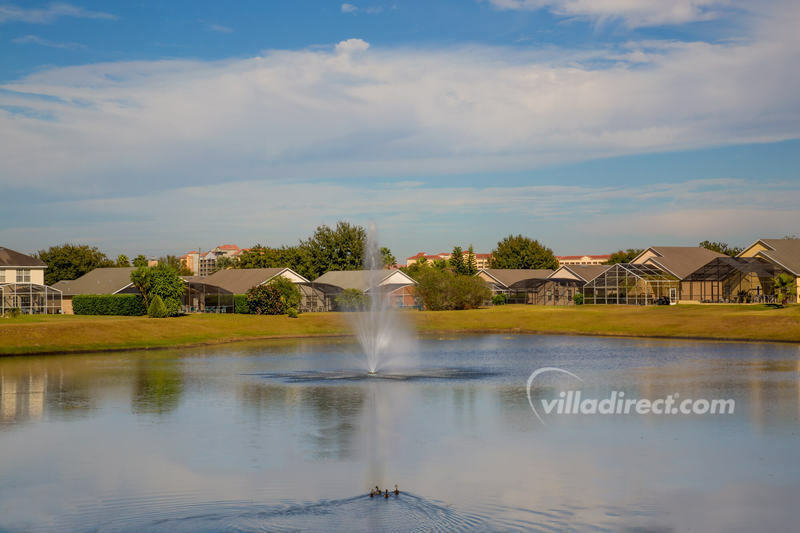 Rolling Hills in Kissimmee Orlando is a well established vacation home community that is situated just minutes away from Disney, the attractions, and all of the shops and restaurants. This popular community is an established development of executive 3, 4 and 5 bedroom villas surrounded by wide boulevards, open grass areas, and small lakes. Rolling Hills community is located off Hwy 192 West at Mile Marker 4 - approximately 3 miles from the Disney theme parks, and is one of the most popular destinations for families visiting Orlando, Kissimmee and Florida. Just 3 minutes from the Rolling Hills entrance, guests will find the famous highway 192 - and the Formosa Gardens shopping mall and eatery. Some of the best known restaurants are located at Formosa Gardens, with an Outback Steak House, Red Lobster, Giordano's Chicago Pizza restaurant, Carrabba's Italian, Cracker Barrel, Chinese, Subway and Taco Bell takeaways, as well as shops, a Winn Dixie supermarket, and much more.